Eni sells to Mubadala Petroleum a 20% stake in the Nour North Sinai Offshore concession in Egypt. Eni further strengthens its ties with Mubadala Petroleum, building on the successful partnership in the Shorouk concession. The Chief Executive Officer of Petroleum & Petrochemicals, Mubadala Investment Company, and Chairman of Mubadala Petroleum, Musabbeh Al Kaabi, and the Chief Executive Officer of Eni, Claudio Descalzi, signed an agreement today for the sale of a 20% participating interest, out of Eni’s share, in the Nour North Sinai Offshore concession, in Egypt, to Mubadala Petroleum, a wholly owned subsidiary of Mubadala Investment Company. 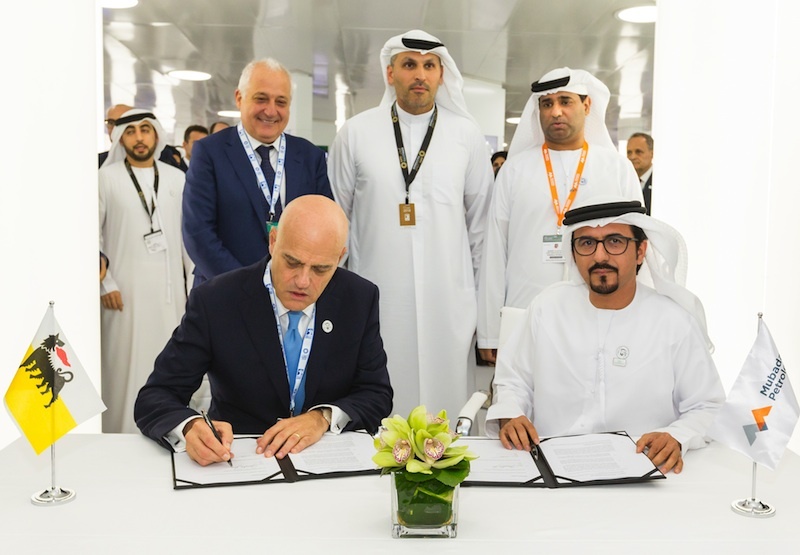 Eni further strengthens its ties with Mubadala Petroleum, building on the successful partnership in the Shorouk concession. The Chief Executive Officer of Petroleum & Petrochemicals, Mubadala Investment Company, and Chairman of Mubadala Petroleum, Musabbeh Al Kaabi, and the Chief Executive Officer of Eni, Claudio Descalzi, signed an agreement today for the sale of a 20% participating interest, out of Eni’s share, in the Nour North Sinai Offshore concession, in Egypt, to Mubadala Petroleum, a wholly owned subsidiary of Mubadala Investment Company. 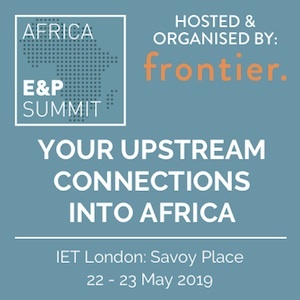 In the concession, which is in participation with Egyptian Natural Gas Holding Company (EGAS), Eni holds an 85% stake in partnership with Tharwa Petroleum Company, which holds a 15% stake of the contractor’s share where Eni & Tharwa are collectively the contractor. The completion of the transaction is subject to the fulfillment of certain standard conditions, including all necessary authorizations from Egypt’s authorities. 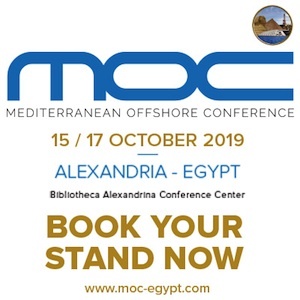 Nour is a block located in the prolific East Nile Delta Basin of the Mediterranean Sea, approximately 50 km offshore in the Eastern Mediterranean, in water depth ranging from 50 to 400 meters, and covers a total area of 739 km2. Eni and Tharwa Petroleum Company are currently carrying out the drilling of the exploration well as foreseen in the first exploration period of the Nour concession. Eni has been present in Egypt since 1954, where it operates through the subsidiary IEOC. 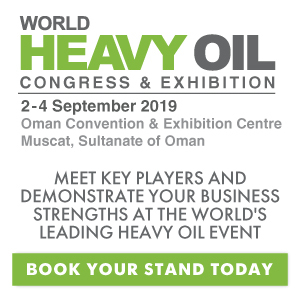 The company is the main producer in the country with an equity production of around 340 thousand barrels of oil equivalent per day. Italian oil company Eni has sold to UAE-based Mubadala Petroleum a 20% stake in the Nour North Sinai offshore concession in Egypt. The Chief Executive Officer of Petroleum & Petrochemicals, Mubadala Investment Company, and Chairman of Mubadala Petroleum, Musabbeh Al Kaabi, and the Chief Executive Officer of Eni, Claudio Descalzi, signed an agreement on Monday for the sale of a 20% participating interest, out of Eni’s share, in the Nour North Sinai offshore concession to Mubadala Petroleum, a wholly owned subsidiary of Mubadala Investment Company. Eni said that the completion of the transaction is subject to the fulfillment of certain standard conditions, including all necessary authorizations from Egypt’s authorities. 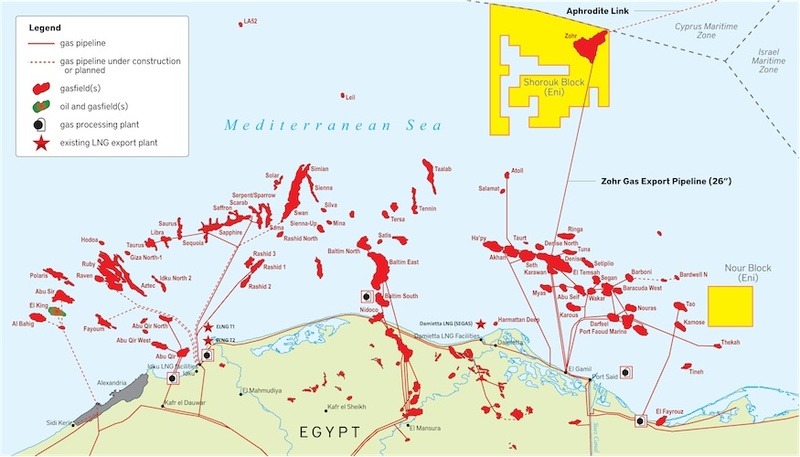 To remind, Eni in March 2018 agreed to sell to Mubadala Petroleum a 10% stake in the Shorouk concession, offshore Egypt, where Zohr super-giant gas field is located. The sale was finalized in June.